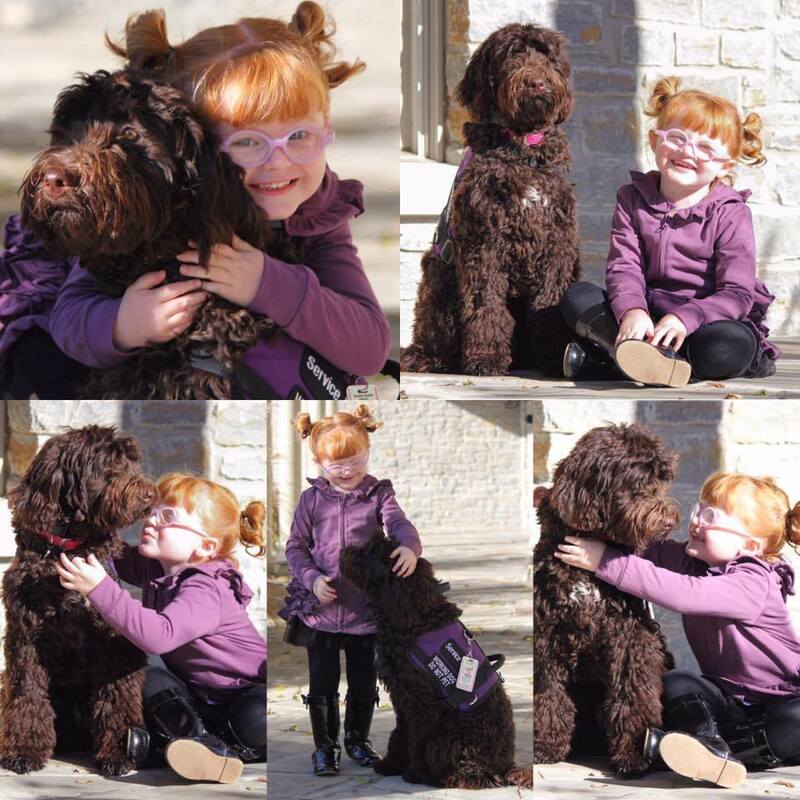 Hadley Jo Service Dog Project that would assist families in their fight against epilepsy. quality of life for the client in need. Seizure response dogs are trained to provide both physical and emotional support. Funding of the Hope for Hadley Jo project would allow Epilepsy Foundation of Kentuckiana to serve a number of children and adults seeking a service dog who are impacted by drug resistant epilepsy, of which causes them to be at risk of suffering injuries from uncontrolled seizures, and even worse, sudden unexpected death in epilepsy (SUDEP). We thank you for your consideration to support and help change the lives of those 1 in 26 in our community that are affected by epilepsy in our community.